Pianist Jonathan Biss performs with the Brentano String Quartet. Parker Quartet performing in a local elementary school. Helen Harrelson conducting one of the Fountain City youth academy bands. Pianist Bridget O'Leary performing at the downtown library branch. 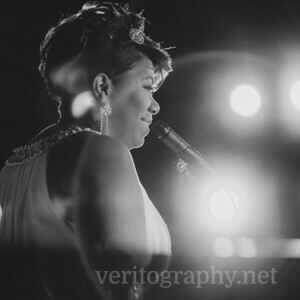 Vocalist Eboni Fondren performing for a gala. 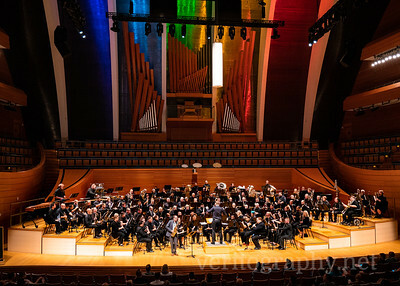 One of the LGBA combined convention bands performs at the Kauffman Center. 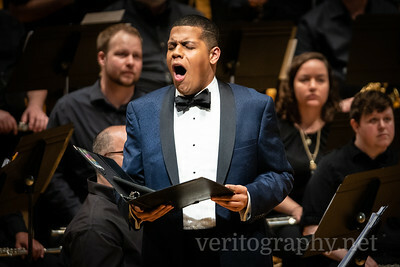 Vocalist David Sanchez sings with the LGBA convention band. Shannon Finney performs with the Summerfest KC chamber music festival. Music with impressionist masters at the Summerfest KC chamber music festival. 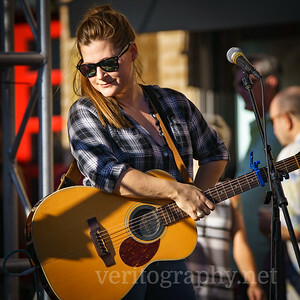 Jessica Paige performs on stage at the Plaza Art Fair. Ryan J. Lee leads his group Mezzo String at the Johnson County Community College noon concert. Performer at Classical Revolution: KC.